Miami-Dade County’s flagship museum presents international art of the 20th and 21st centuries. 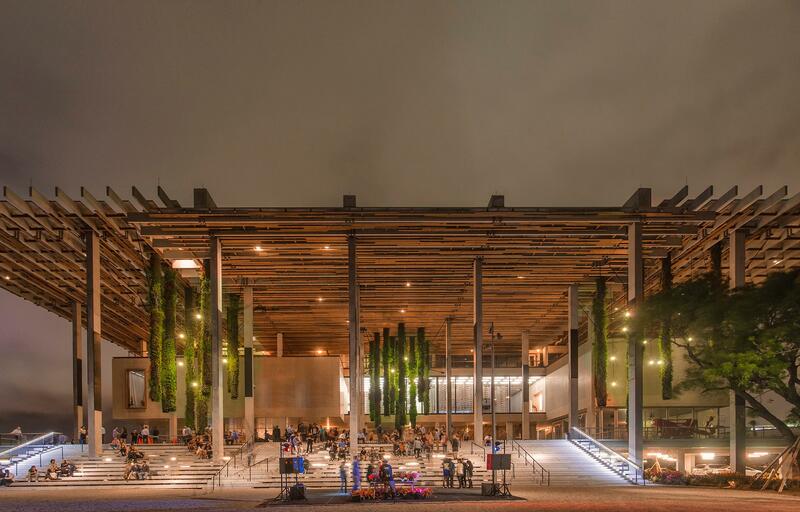 The state-of-the-art facility offers 200,000 square feet of indoor and outdoor program space including flexible galleries, an education complex, the PAMM Shop with unique gifts, art books and furnishings, and Verde waterfront restaurant and bar. MIAMI TEMPTATIONS OFFER: During Miami Attraction & Museum Months this April and May, buy one admission ticket and receive a second admission ticket of equal or lesser value for free. This offer is not applicable to tickets during the first day an exhibition opens or any special programming. Offer applicable to general admission tickets only.